None of the qualified oil companies placed a bid for block 192, Peru’s largest oil license, in a contentious region of the Amazon jungle. Block 192 currently produces 12,000 barrels per day, 17% of the national total, under the current operations of Argentine firm Pluspetrol. Two other companies, Anglo-French Perenco and the Canadian Pacific Rubiales, qualified to participate in the block’s auction yesterday. 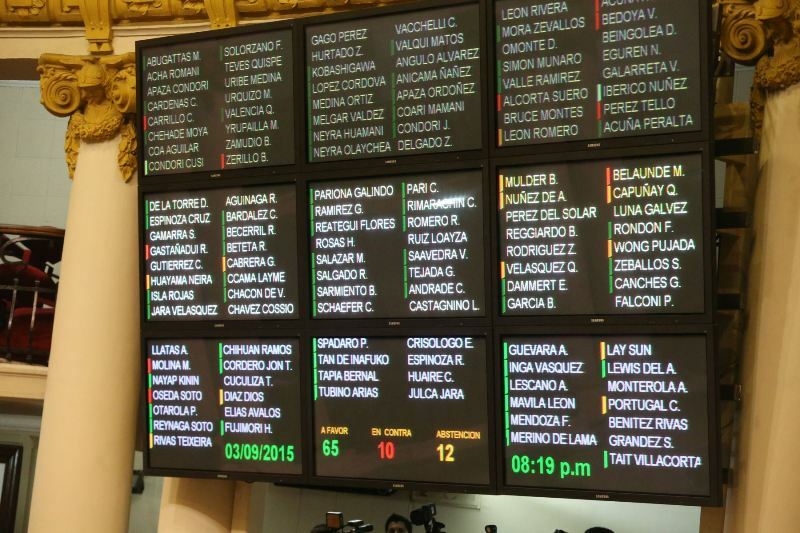 However none of the companies submitted a bid to Perupetro, the state oil regulator. Critics say Perupetro set prohibitive terms at a time when global oil prices are the lowest in over a decade with a negative trend and Peruvian politics toward extractive industries are risky. Perupetro postponed the auction last month when the three companies seemed hesitant. The regulator extended the $346 million it wants for the license from two to 20 years, but with 6.25% in annual interest. Some say the interest rate was too high, and now Perupetro is forced to negotiate directly with the oil companies. In the absence of a blind auction, the oil companies can win better terms from the government by highlighting the difficult political landscape. Local indigenous communities have grown increasingly hostile to oil companies, especially Pluspetrol. The company’s current license, which expires Aug. 29, was granted 30 years ago. Peru has since enacted the prior consultation law, which requires mining and energy companies to obtain local indigenous tribes’ consent prior to production. The tribes represented by four tribal leaders have said they will reject any involvement from Pluspetrol. In January, 300 indigenous residents occupied block 192 in Loreto state, shutting down a quarter of production. The same block was partially shut down last year in a similar situation. In February, violent protests over Pluspetrol’s natural gas exploration in Pichanaki led to confrontations with police, killing one and injuring dozens. Two weeks later, hundreds of protesters representing three tribes occupied a company airfield. Pluspetrol was also at the heart of the Baguazo protests in 2009 which killed dozens of protesters and police officers. 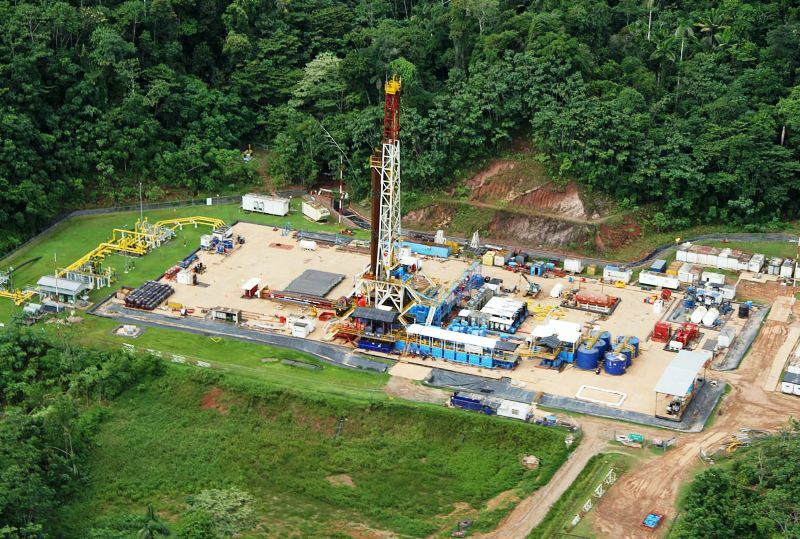 The communities who live in the Pastaza, Tigre, Marañon and Corriente river basins have asked for $312 million in royalties in exchange for their consent to the oil production. Block 192 has $345 million in assets with 138 million barrels of proven reserves. While Pluspetrol symbolizes environmental disrespect among the Amazon communities, the company retains the right to participate in a 25% stake of the production in block 192’s future license. And despite exercising that option recently, Pluspetrol did not submit a bid to purchase the license. Critics say Pluspetrol gamed the process to discourage the other firms and force the government to enter direct negotiations. 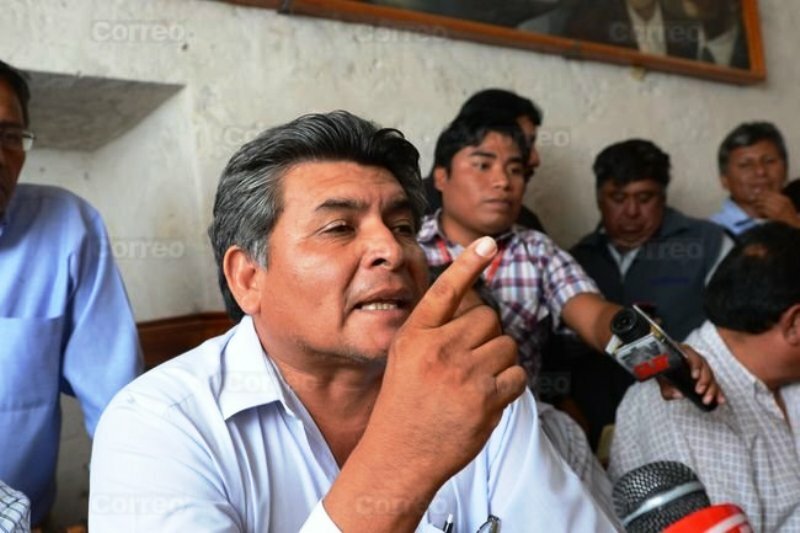 In addition to other local leaders, Loreto governor Fernando Melendez has called for state oil firm Petroperu to take over operations at block 192. Petroperu, which has focused on refining since a wave of privatizations in the 1990s, has not drilled oil in over 20 years. However the firm is set to produce again since acquiring block 64 in 2013. Directors have stated that the company would take over the block if necessary. However that is further complicated by its current $3.5 billion upgrade to the Talara refinery. 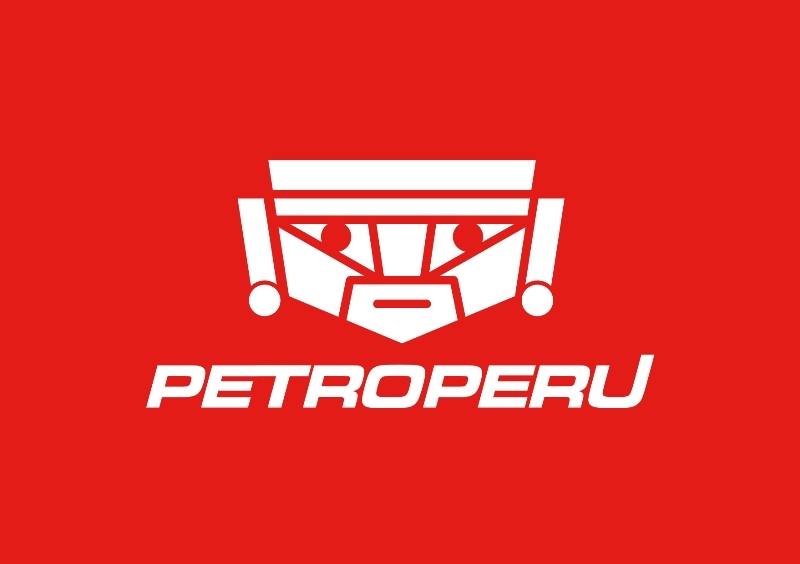 In order to approve the funding for the upgrade, congress prohibited Petroperu from taking on additional debt. Peru’s state regulator Perupetro hopes to maintain production to provide revenues for regional government budgets. Its two paths to do so both present uncertain terrain: negotiating from a position of weakness with the established firm or brokering a deal for the overextended state oil firm to take over operations.